Here you can find a listing of the guides available for search marketing. 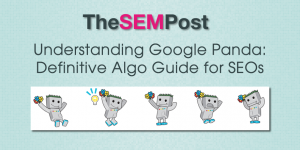 These guides cover Google Panda, Mobile Friendly Algo, and the Google Quality Rater’s Guidelines. 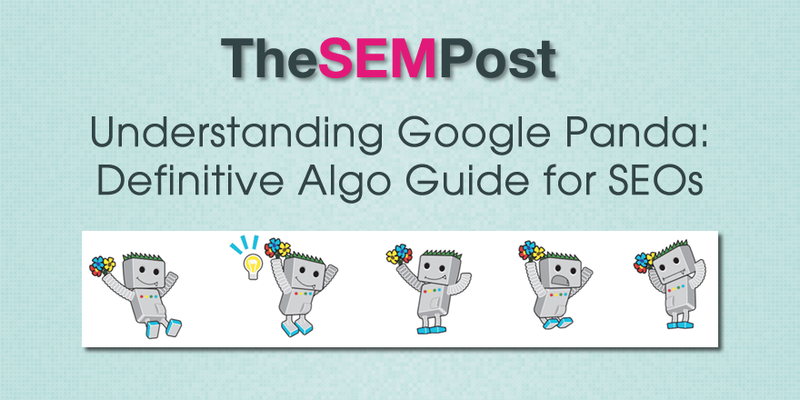 Learn everything there is to know about Google Panda, complete with brand new quotes direct from Google. 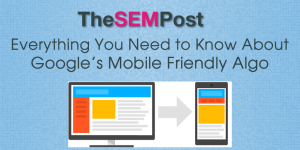 30+ things all SEOs and webmasters should know about Google’s new Mobile Friendly search algo, which gives a ranking boost to all mobile friendly webpages. We have covered the last three updates of the Quality Rater Guidelines. It is worth reading each int urn, as they cover the major changes from the previous versions. This version was published by Google at the end of March 2016. 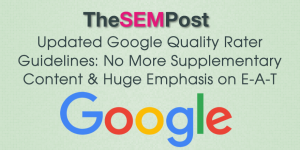 Google removed the previous emphasis on supplementary content, and they are putting much more weight on E-A-T. Local also gets a revamp in how Google wants their raters to look at it. 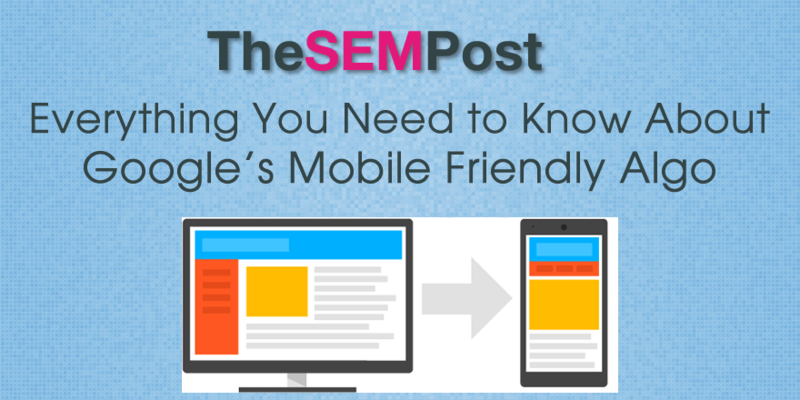 With this version, we see Google place greater emphasis on mobile – for the first time, most rater tasks are being done on mobile devices instead of desktop, and all the examples given are now for mobile. 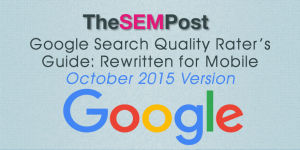 While we covered a leaked copy, after we published, Google decided to release the guidelines publicly. 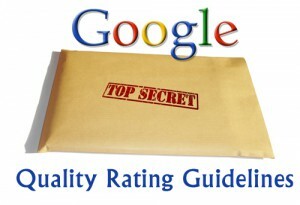 Google’s leaked quality rating guidelines from 2014 brought the idea of E-A-T (Expertise, Authoritativeness and Trustworthiness) and supplementary content to the forefront of what Google wants to see on high quality sites.